Sarri is the favourite to leave his post next. "His time at the club is certainly coming to an end, and indeed it is possible that Roman Abramovich will not even wait until the end of the season to pull the trigger." As the Premier League campaign draws to a close, boardrooms may start to get twitchy: is there one last chance to make an impact, to take decisive action that could boost their team out of trouble? Traditionally all of the mid-season managerial changes have taken place by now, with chairmen happy to wait until the summer to get rid of unwanted head coach, which is why there appears to be good value in backing 'no manager to leave' at 15/8. 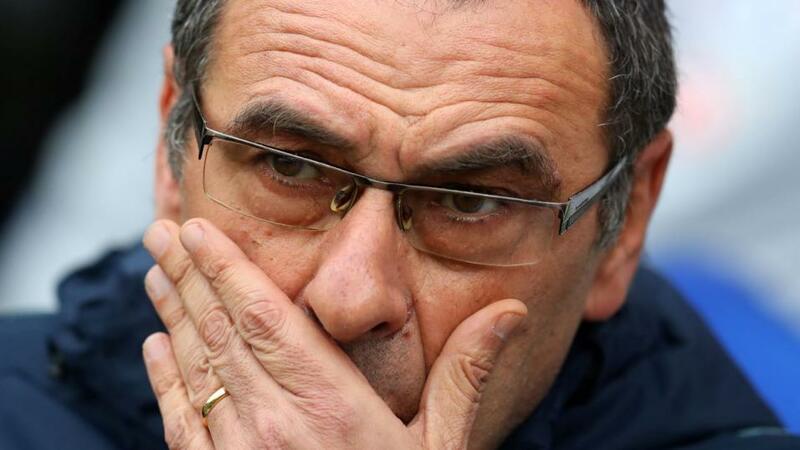 Tactical stubbornness has been blamed for the fans' revolt against Sarri at Stamford Bridge, but in truth it is his poor management of the situation that makes the Italian's position untenable. He was tone-deaf on Callum Hudson-Odoi last week, bizarrely admitting he had only seen 20 minutes of the teenager's England debut and that he hadn't thought Hudson-Odoi had played particularly well. This was the career highlight of a young man Chelsea are hoping to convince to stay at the club, but Sarri completely dismissed his achievements - and then left him on the bench at Cardiff. 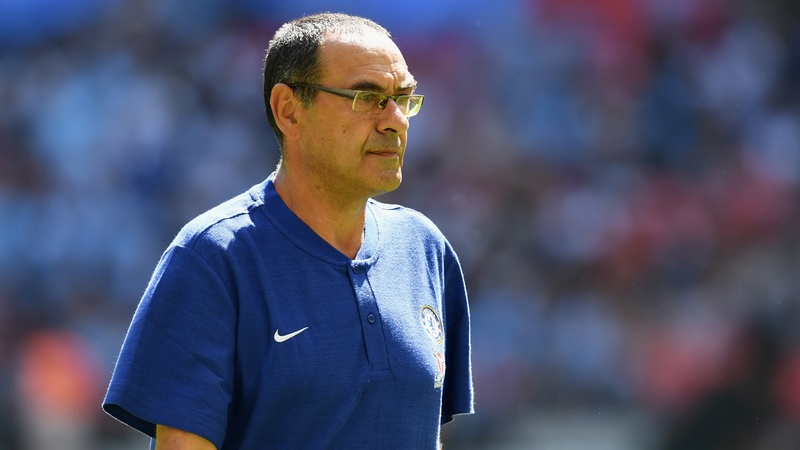 Sarri's actions betrayed his inability to build a relationship with the fans or players, and his remarkable stubbornness no matter the contradictory evidence. Premier League managers need to be flexible and capable of reading the media narrative; you cannot afford to go against the grain of public opinion quite as brazenly or dogmatically as Sarri has done. His time at the club is certainly coming to an end, and indeed it is possible that Roman Abramovich will not even wait until the end of the season to pull the trigger. Historically he has let managers go the moment a top four finish becomes unlikely. Chelsea are one point off the pace with games against Liverpool, Burnley, and Manchester United coming soon. Poor results in these three games could see Sarri sacked before the season is over. But should Abramovich save himself the hassle of hiring an interim first-team coach by waiting until after the campaign is finished to release Sarri, then perhaps there will not be any more changes in the Premier League this season. There are only seven matches to go and, with most of the relegation candidates having either recently changed manager or enjoying an upturn in form, the 2018/19 campaign might just settle on six in-season changes. That would be a relatively low figure, and four fewer than in 2017/18, so it is by no means guaranteed Claudio Ranieri's dismissal on February 28 was the final one of the campaign. However, it is hard to argue that any of the top 15 clubs in the Premier League are particularly under-performing at the moment, which only leaves the relegation candidates. Teams in danger of going down will most likely see a manager change as too risky at this late stage, particularly given Ralph Hasenhuttl and Sean Dyche, of Southampton and Burnley respectively, are highly respected by the fans and players of their clubs. Jan Siewart was appointed Hudderfield Town manager in January to lead them in the Championship next season, which always felt like a mistake; he has absorbed the negative atmosphere at the club over the last few months, whereas arriving this summer would have given them a fresh, clean start. And Siewart really has been dragged into the mire, according to Matt Hughes in the Times on Monday. A "player revolt" is reportedly underway after Siewart's hard-line approach and dropping of key players has "alienated" many inside the dressing room. He is reportedly set for showdown talks with the owner this week, in which the manager will demand to make wholesale changes to the squad over the summer. It looks like the chairman will have to fully back Siewart or dismiss him. 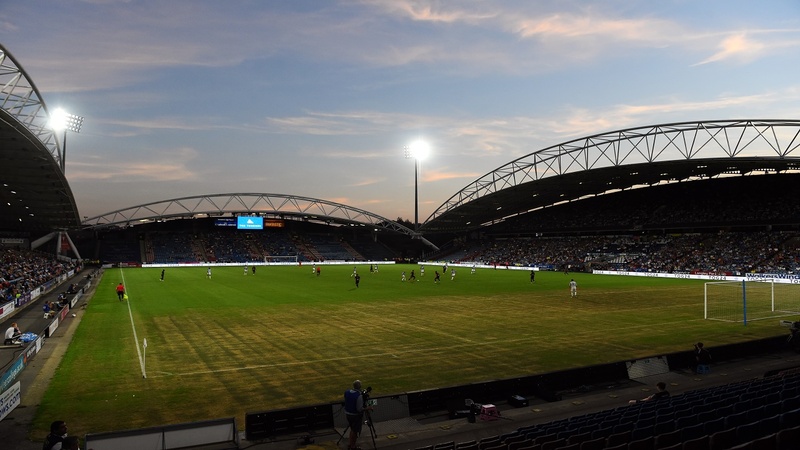 This news story has seen Siewart's odds drop from 80/1 to 5/1 overnight, so if you fancy a bet on the Huddersfield manager to go next then now is the time. However, there seems little point in sacking him with so few games remaining, causing further chaos for the club. More likely, they will either wait until the summer to quietly make a change - or back Siewart to turn things around. The long-shot option is Neil Warnock, third favourite to be the next manager to leave his post. Cardiff City might be 18th in the Premier League table and staring down the barrel of relegation, but nobody expected them to survive this year - or even collect as many points as Warnock has managed so far. It looks like a straight fight between Cardiff and Burnley for the final spot in the bottom three, and arguably Warnock's side have the easier run-in. Aside from the head-to-head between the two clubs on April 13, Cardiff have Brighton, Crystal Palace, and Fulham to come while Burnley only have Bournemouth from the bottom half of the division. Certainly Warnock has done enough to hold onto his job, even if Cardiff were to lose all of their remaining seven matches. There is no value in backing him to leave next.